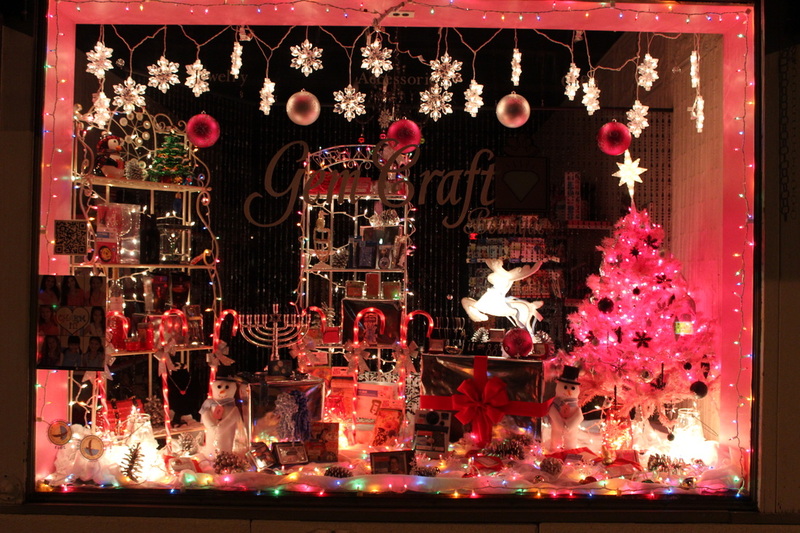 This past Wednesday evening, The North Shore Lion's Club held a fundraiser at Gem Craft Boutique on Glen Head Road. 15% of the store's sales were donated back to the Club in support of its causes and charities. Refreshments of wine, apple cider, cheese and cookies were served to shoppers who came out for the event.